Our friends at CBC are hosting your first listen to “Joan of Arc”, recorded on tour in Quebec City for Can’t Forget: A Souvenir of the Grand Tour, available for pre-order now. 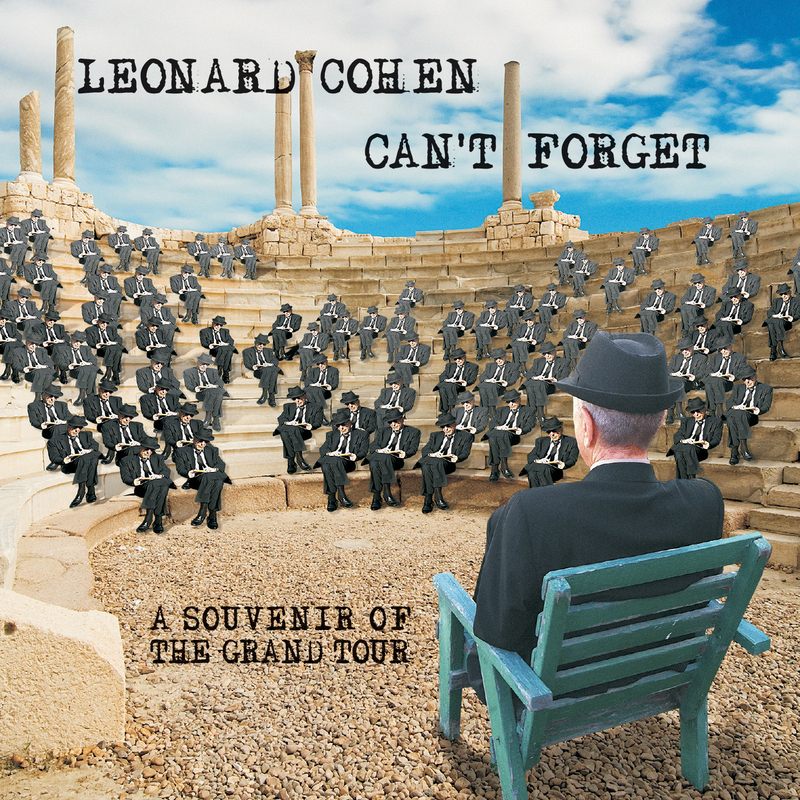 Leonard Cohen releases “Can’t Forget: A Souvenir of the Grand Tour” on May 12, 2015. 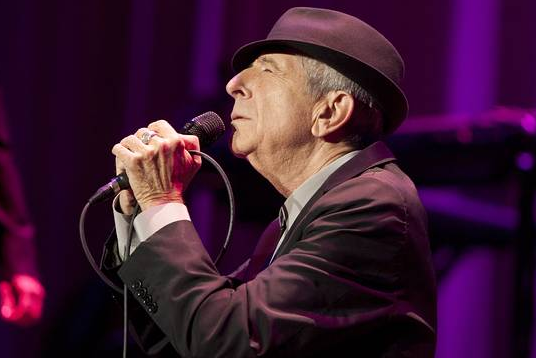 The ten songs of this hypnotic album are Cohen rarities recorded on his recent, celebrated “Old Ideas World Tour.” Remarkably, this is Cohen’s third album release since last September’s “Popular Problems”. You can learn more about the album by viewing this short video. Can’t Forget is available for pre-order at all digital service providers, where fans will receive these first three songs instantly with purchase.